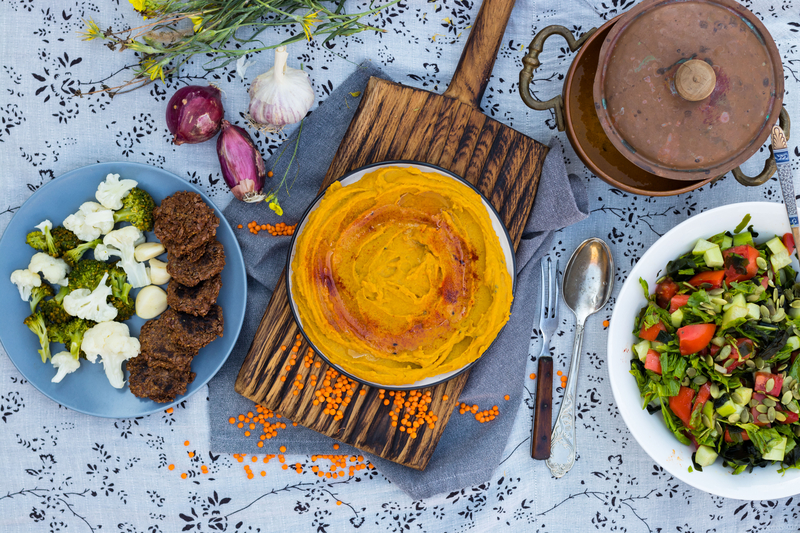 With the popularity of international cuisines, colourful ingredients and less sweet desserts on an all-time rise, it is no wonder that modern Middle Eastern cuisine is finding its place on the plates of foodies across the globe. As per a report by foodservice research company, Technomic, almost half of Gen Zers and Millennials would like to see dishes with more Middle Eastern influence in restaurants. In the United States alone, driven by large consumer demand, Middle Eastern cuisine has seen a growth of 32% on restaurant menus. Why is Middle Eastern cuisine gaining rapid popularity now though? There are more than just a few reasons why Middle Eastern cuisine is catching the fancy of consumers across the globe. While it’s true that it has partially to do with the fact that there’s a “stronger thread of vegetarianism in Middle Eastern cooking”, it also has a lot to do with the fact that today we are more exposed to newer cuisines and more open to exploring what these cuisines have to offer. It helps that it breaks the monotony of every-day ‘regular’ food for today’s hyper-aware and health conscious consumers, always looking to try newer, healthy & flavourful substitutes to their regular meals. After all, Mediterranean diet on a whole is known to be one of the healthier diets because of its abundant use of proteins, whole grains and vegetables. Not to mention, the rich, colourful looking dishes are a major attraction for millennials and the Gen Z, making them a hit on popular social networking platform, Instagram. Besides, one can’t help but fall in love with the cuisine purely for its taste quotient! 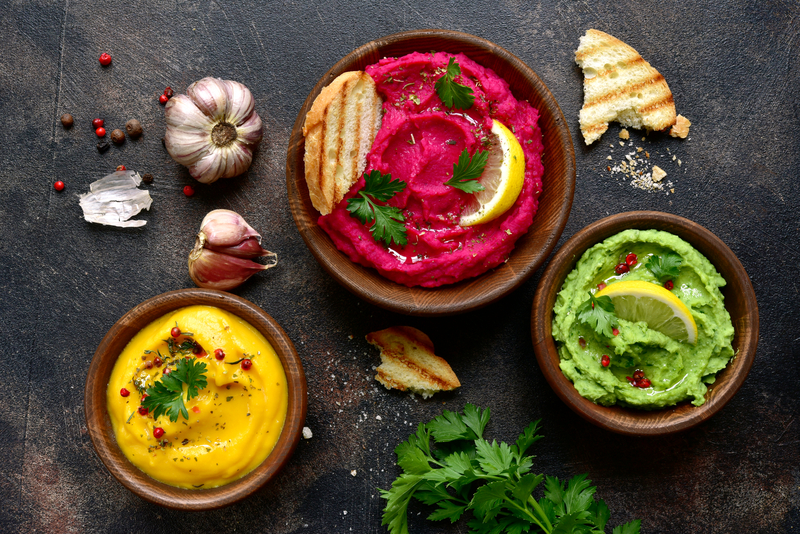 Middle Eastern dips, Tahini and Hummus are a big hit with people across the globe, transcending geographies and consumption patterns. The Middle Eastern people experienced these long back but the world has woken up to the magic of sesame paste now in full swing, with some even describing it as the new “almond butter”. The foodies of the world are going gung-ho over these, putting them to good use in a variety of dishes that one couldn’t have imagined as recently as 5 years back! Tahini bread spread, chocolate Hummus, cookie-dough Hummus, Tahini ice cream; you get the drift. It’s not just dips – according to a report by Mintel, the use of Middle Eastern staples, dates and pistachio too has seen a growth of 19% and 15% respectively in food menus.For anyone who has been wondering as to when everyone will be getting on the train, it can be safely declared that 2019 is undoubtedly the year of Middle Eastern foods.